The healthcare industry shows all of these signs, and indeed many healthcare executives believe that disruption is on the horizon. 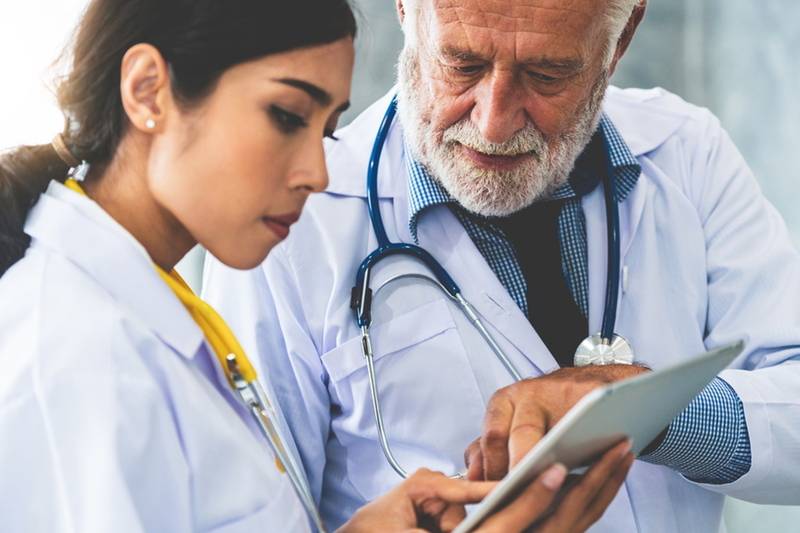 Technology and data can change (and are changing) healthcare delivery in America, and it means that healthcare organizations must not only embrace disruption but also manage their reputation meticulously in the coming years. Healthcare executives know disruption will come, whether from inside or outside the industry. The ninth Annual Industry Pulse Survey by Change Healthcare was published recently. It found, among other things, that approximately one-third of healthcare executives believe that disruption of the industry from outsiders is probable. Not only could outsiders significantly change how healthcare is delivered and paid for; there is plenty of innovation inside the healthcare industry that is changing how people receive healthcare services. Furthermore, consumer expectations are constantly rising. Addressing these concerns will first require figuring out how to pay for them. In short, healthcare businesses face a variety of challenges and economic realities in addition to the potential effects of industry disruption. Amazon has already disrupted multiple marketplaces. Could healthcare be next? Disruption in the healthcare industry could well come from the technology sector rather than from within the healthcare industry itself. 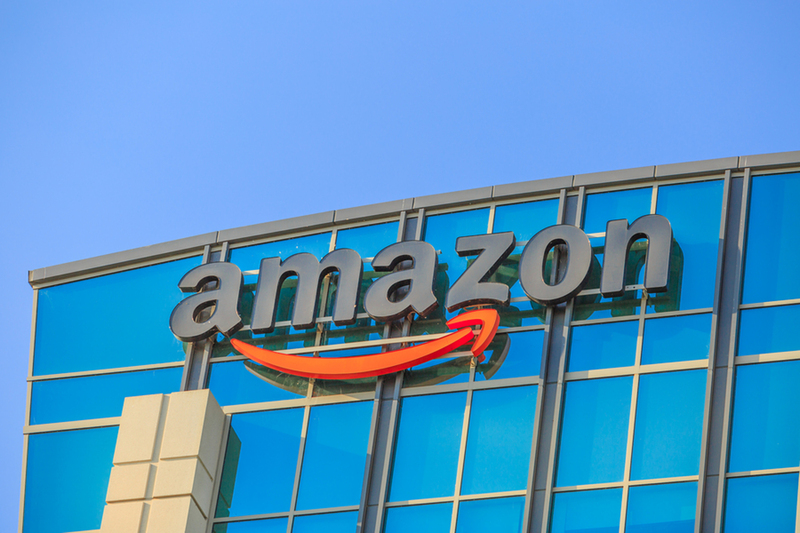 Perhaps the most prominent example of a potential disruptor is Haven, a new partnership between Amazon, JPMorgan and Berkshire Hathaway. Could other big players outside the healthcare industry, like Walmart, Apple or Google become disruptors? It’s entirely possible. Regardless of the presence of disruption, healthcare online reputation management is essential for today’s practices. Right now, it’s impossible to say precisely how healthcare disruption will look. But it is truer today than ever before that healthcare online reputation management will be essential to success. Reputation management in healthcare drives bottom-line results: Our 2018 Healthcare Reputation Report found that hospitals with high Reputation Scores earned $1.2 million more revenue per bed each year than others. 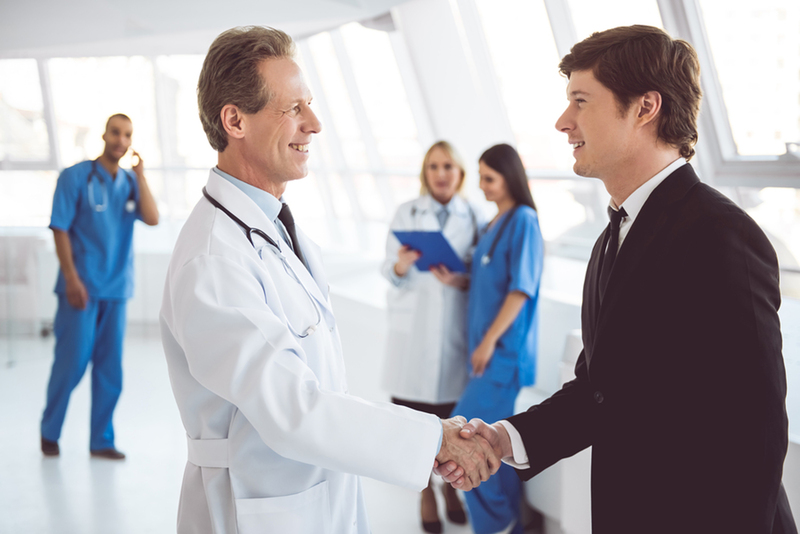 If you operate a healthcare business, effective reputation management will help patients find and choose your business. Competing for patients in the digital age – disruption or no disruption – means creating a strong digital strategy, and Reputation.com provides you with the tools and expertise to do exactly that. You can take that first step right now by downloading our medical guide on How to Compete for Patients in the Digital Age.